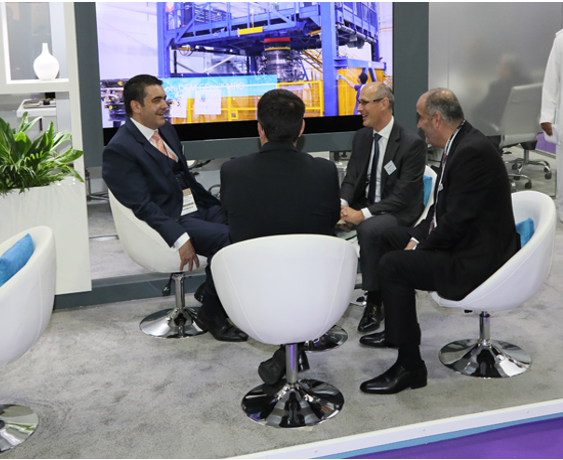 Exhibit with confidence in a dedicated Pavilion; Enjoy a 'Destination Location' at the exhibition, gain exposure to airline buyers and VIPs, and share the costs of exhibiting. 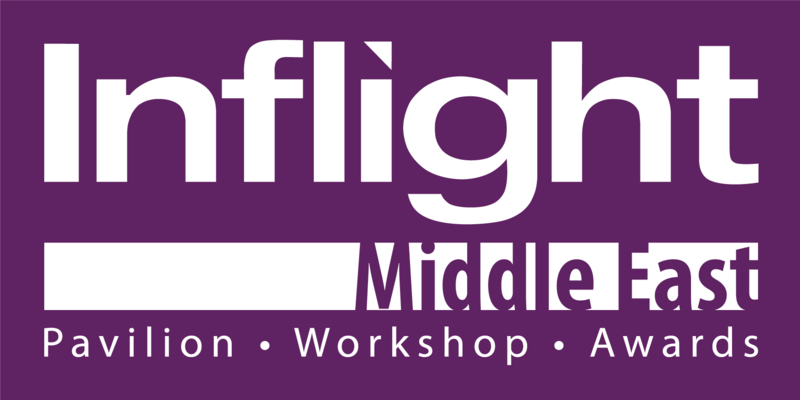 Inflight Middle East, an official event of AIME, will return in 2019 providing a pavilion dedicated for in-flight entertainment and connectivity (IFEC) exhibitors. Leading IFEC manufacturers and suppliers are invited to showcase their new product developments to a highly targeted audience from across the Middle East and North Africa regions. The event will also feature the sixth annual Inflight Workshop, attracting airline representatives and leading industry figures from across the IFEC spectrum to debate the latest topics affecting in the industry. With diverse panels of expert speakers and active audience participation, the Inflight Workshop sessions provide valuable insight to inform future strategic decisions. The event will culminate with the 2019 Inflight Middle East Awards, celebrating outstanding product or service offerings from the vibrant host region. For further information or to book your exhibition space in the Inflight Pavilion, please contact Toby Walton on +44 (0) 1252 545993. 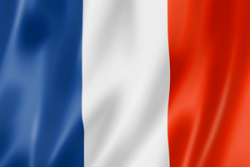 En exposant sur le Pavillon France, vous rejoignez un groupement de stands accueillant des entreprises françaises réunies sous une bannière "France" permettant d’accroître votre visibilité et de bénéficier de prestations subventionnées. To book your space, please contact Samantha Douarin: +33 1 40 73 33 52, or Brice Robin: +33 1 40 73 37 65.